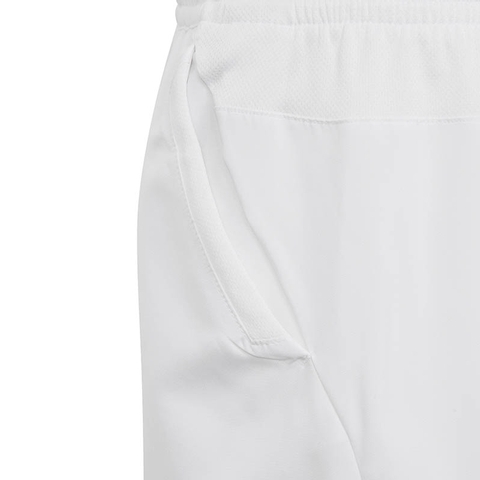 Stay cool on court when your opponent turns up the heat. 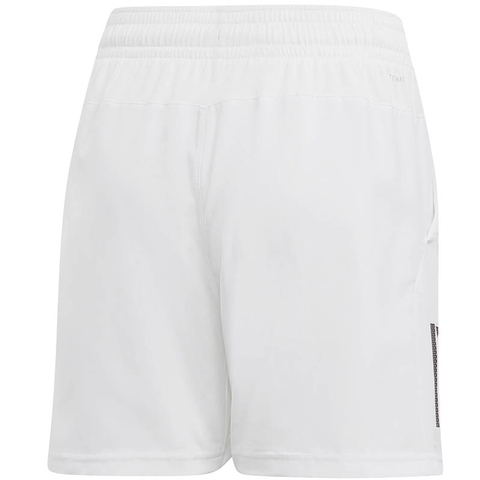 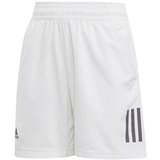 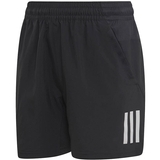 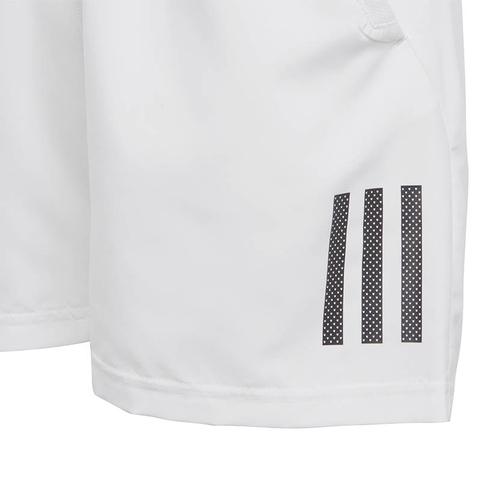 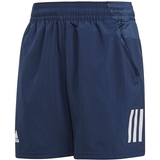 These tennis shorts keep you comfortable with ventilated mesh inserts on the inner legs and back waist. 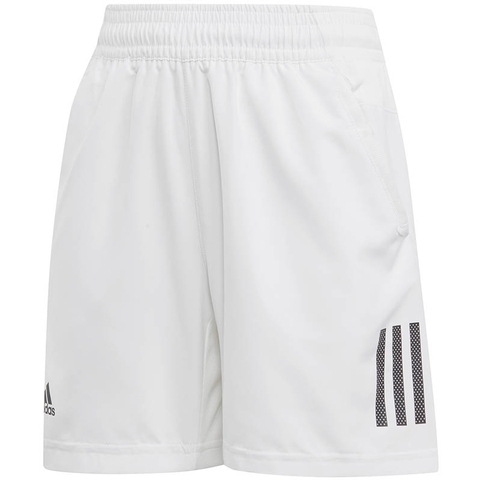 They're made of durable woven fabric.